Jason R. Butler, MD, serves Arlington Pain & Therapy as a pain management physician. At the two offices in Mansfield and also in Arlington, Texas, he focuses on offering patients interventional treatment options. Dr. Butler earned his medical degree in 2007 at the George Washington University School of Medicine and Health Sciences in Washington, DC. He then completed his residency and fellowship at John Peter Smith Hospital in Fort Worth, Texas. 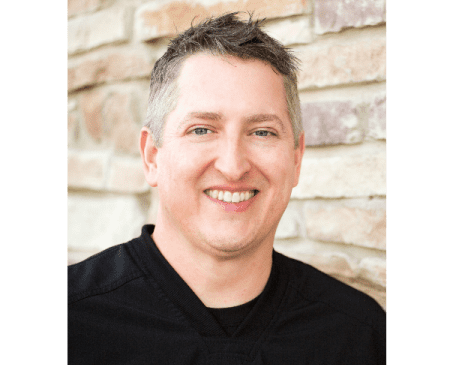 Before coming to Arlington Pain & Therapy in 2012, Dr. Butler worked with several sports organizations as a physician, including Texas Wesleyan University, Texas Christian University, Hotter ‘N Hell Hundred, and Golden Gloves. Between 2010 and 2012, he worked at Eastern Hills High School in Fort Worth as the team physician, and for several other area high schools as assistant team physician. His affiliations include Baylor Surgicare at Mansfield, Baylor Surgical Hospital at Fort Worth, Select Ambulatory Surgical Center of Fort Worth, and USMD Hospital Arlington. Dr. Butler is board certified in family medicine and sports medicine and specializes in interventional pain medicine. Dr. Butler holds membership with several local, regional, and national medical societies, including the Texas Pain Society, American Society of Interventional Pain Physicians, American Medical Society of Sports Medicine, American College of Sports Medicine, Texas Medical Association, Tarrant County Medical Society, Texas Academy of Family Physicians, and the American Academy of Family Physicians.